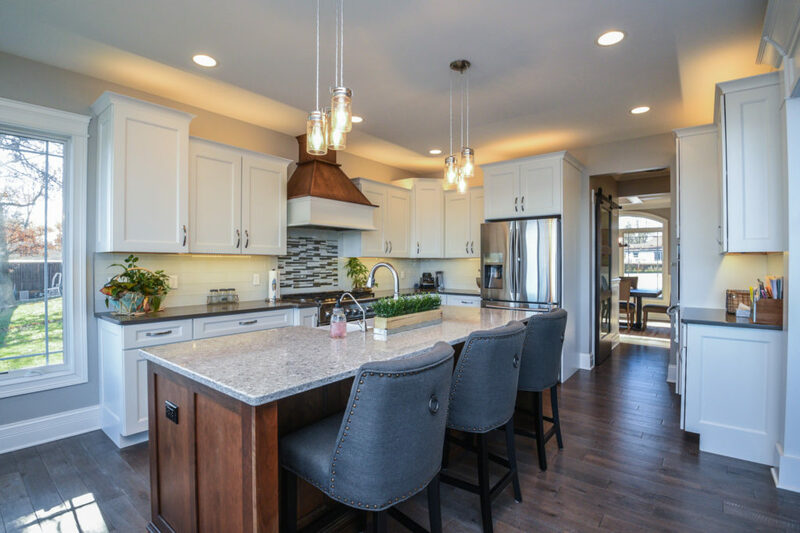 From custom one offs to full communities, Diamond Peak Homes has done it all. 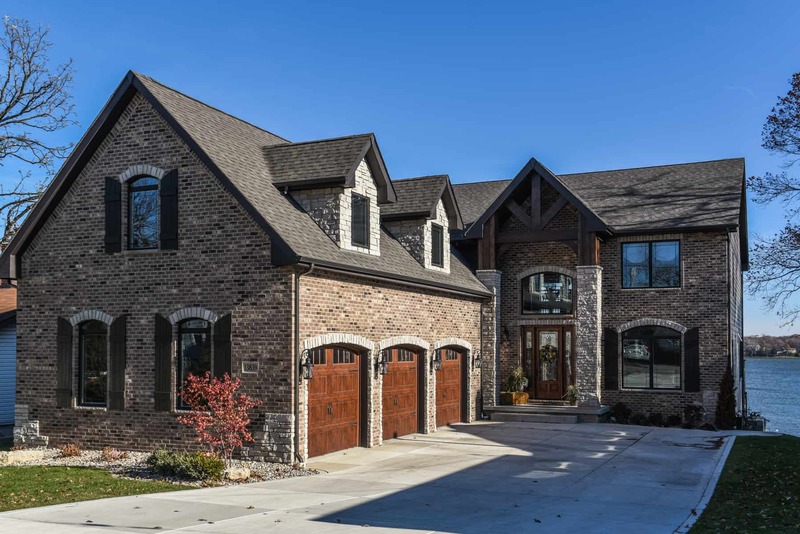 We have multiple decades of combined experience building homes of all styles. For a unique look that can not be matched in Northwest Indiana, you go with Diamond Peak! We take pride in building homes that highlight our dedication to quality. Rest assured that each home we construct receives full attention and precision at each phase of the process. 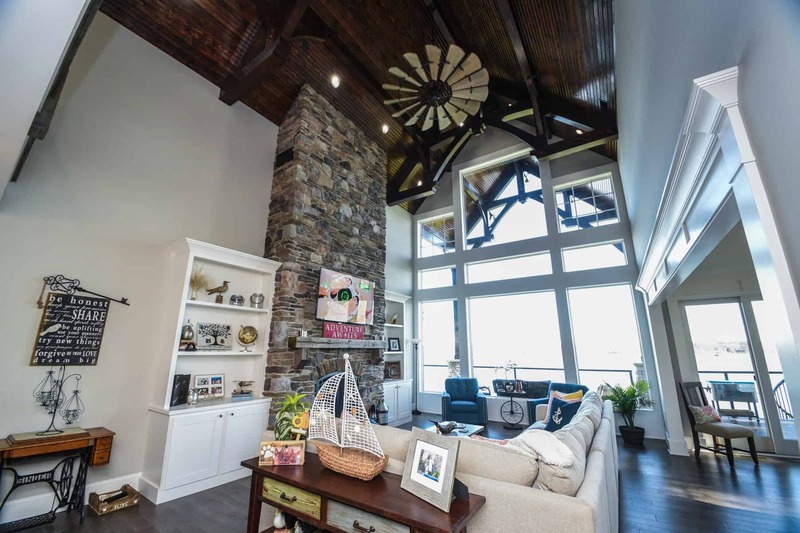 Other companies may understand what it takes to make a house, Diamond Peak combines experience with dedication to craft a polished and refined home. 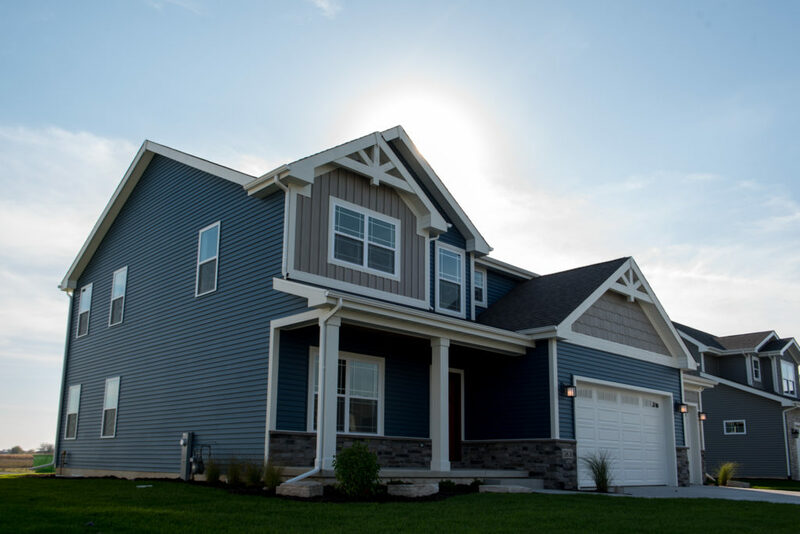 Diamond Peak Homes has a huge selection available throughout all of Northwest Indiana in some of the fastest growing towns of Crown Point, St. John, Winfield, and Cedar Lake. You are bound to fall in love with one of our great locations. At Diamond Peak Homes, we ensure a professional and positive home building experience. Our team is devoted to establishing strong customer-builder relationships throughout the building process. We have several models and plans ready to build, but also offer custom homes.